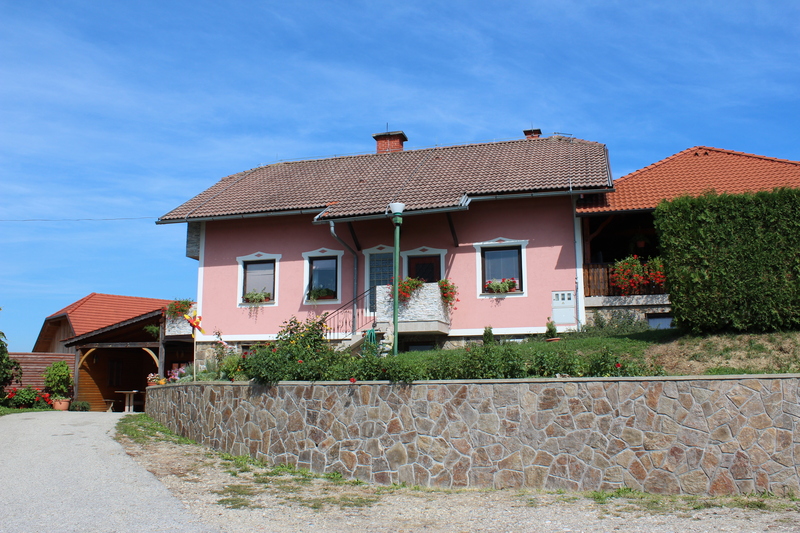 The farm is situated between Sveta Ana and Benedikt, more accurately in the village of Froleh. 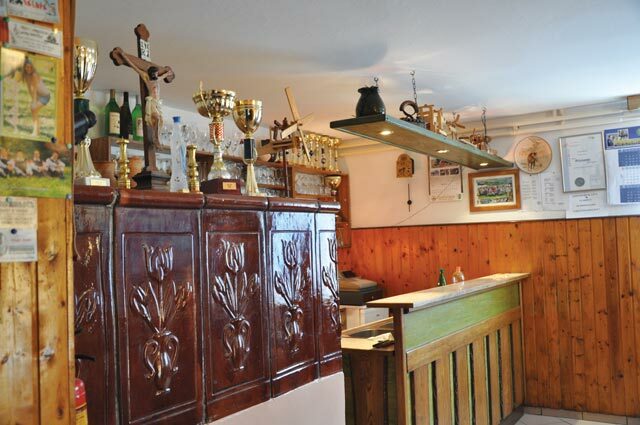 To guests, they offer excellent homemade food and beverages. They can boast with their gold awarded homemade bread baked in a peel oven, homemade gibanica and meat from tünka. Aside from excellent homemade food and beverages, the farm offers travellers a lovely view in a peaceful area. Their core business is farming but they have started to produce wine too. 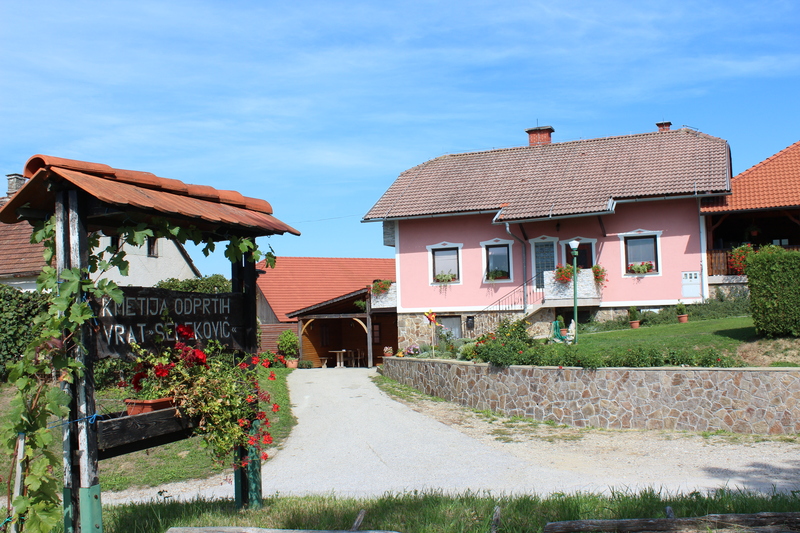 In their vaulted cellar they offer excellent wines - Chardonnay and Sauvignon. Their numerous awards and certificates are an indication of the very high level of quality in their range of food.